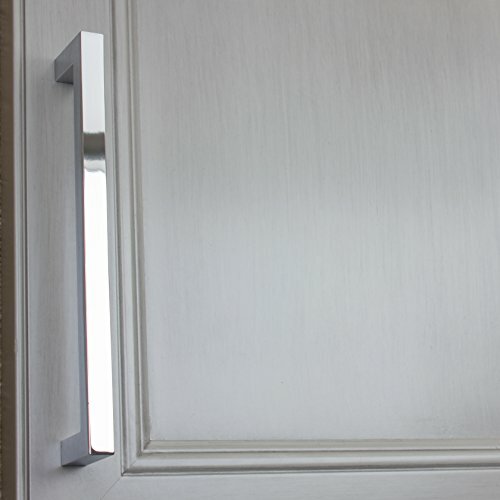 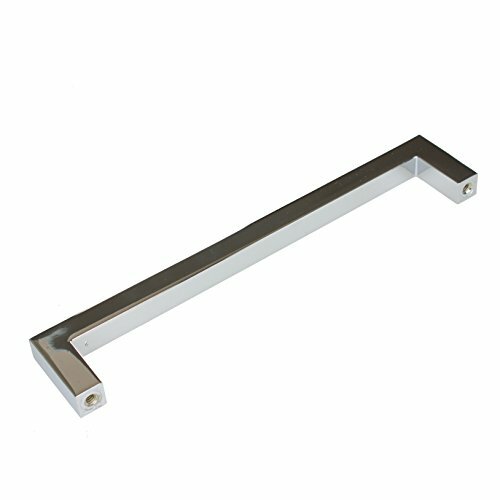 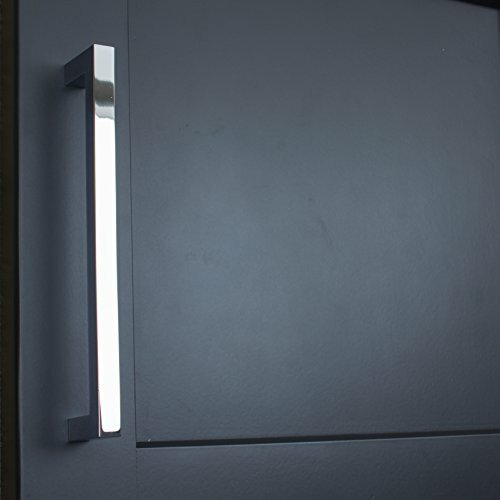 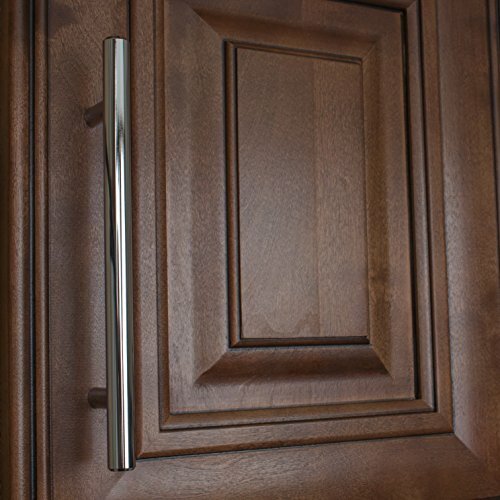 Modernize your kitchen cabinets or bathroom vanities with these contemporary square bar pulls from GlideRite Hardware. 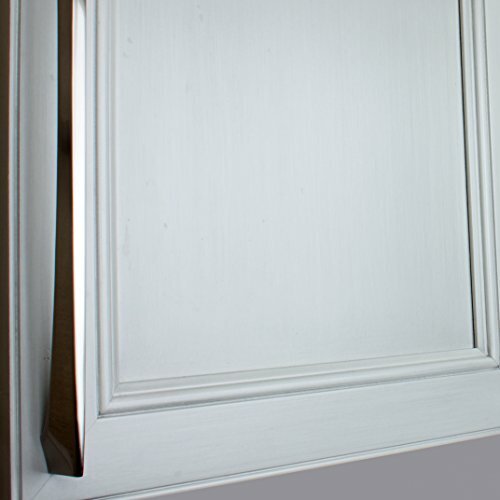 Upgrading your current cabinet hardware is the cheapest and quickest way to renovate the look of your dressers and drawers. 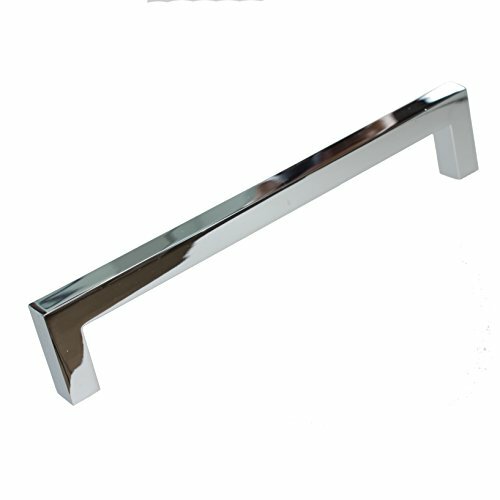 They are also built to last, being constructed of solid die-cast zinc alloy.